FACT : In response to mass pertussis vaccination campaigns beginning in the 1950s, the B. pertussis microbe evolved to evade both whole cell and acellular pertussis vaccines, creating new strains producing more toxin to suppress immune function and cause more serious disease. That’s a lot of pertussis vaccination going on in America for a long time among children of all ages, many of whom are now adults in their 20s, 30s and 40s. So why are public health officials reporting that large numbers of fully vaccinated pre-schoolers in Florida, 22 and fully vaccinated teenagers in California, 23 and fully vaccinated sisters and brothers of newborn infants are spreading pertussis whooping cough - 24 even though most have gotten every pertussis shot recommended by the CDC? But what public health officials have known for a long time - and do not publicly talk about – is that millions of vaccinated children and adults living in the U.S. get pertussis whooping cough and are never identified. 39 40 4142 That’s right: there are millions of pertussis infections going on in America among vaccinated people but doctors are not diagnosing or reporting them. 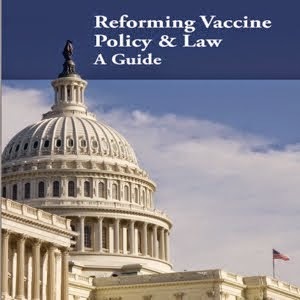 Bottom Line: Both natural and vaccine acquired immunity is temporary 47and while vaccination may prevent clinical symptoms, it does not block infection, carriage or transmission. 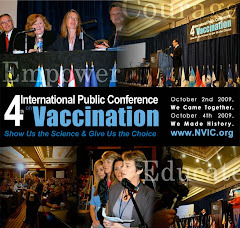 If vaccinated people can get silently infected and transmit infection without showing any symptoms – even after getting four to six pertussis shots - then pertussis vaccine acquired “herd immunity” is an illusion and always has been.